When world leaders meet in Rio de Janeiro next week for a conference on sustainable development, they will do so in an economic climate that continues to be marked in red, with high unemployment numbers, sovereign debt crises, and the threat of the Euro Zone’s disintegration. But according to a new report by the United Nations’ International Labour Organization (ILO) in collaboration with the UN Environment Programme (UNEP), a promising economic strategy from here forward may come in shades of green. The study concludes that a net gain of as many as 60 million green jobs is waiting to be seized upon worldwide with broad implications for reducing poverty. 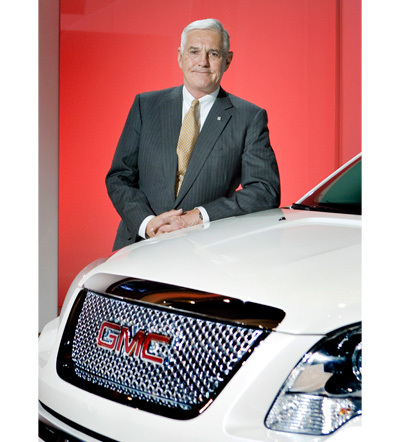 Just how opportunities to usher in a new green economy were squandered here in the United States over the past four years is by now a well-worn subject. 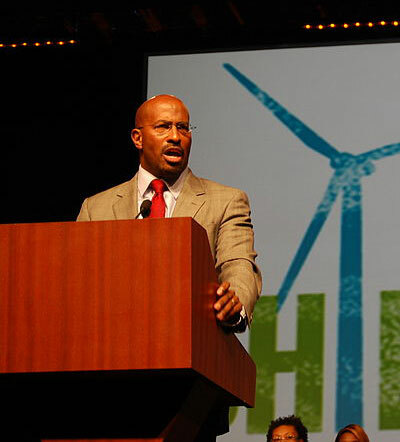 According to Van Jones, President Obama’s former Special Advisor on Green Jobs, meaningful progress in this country would have required the Senate to follow the House in passing legislation that set a price on carbon. He tells PLANET that the $80 billion dollars in public investments devoted to green industries and projects under Obama was only the first step. 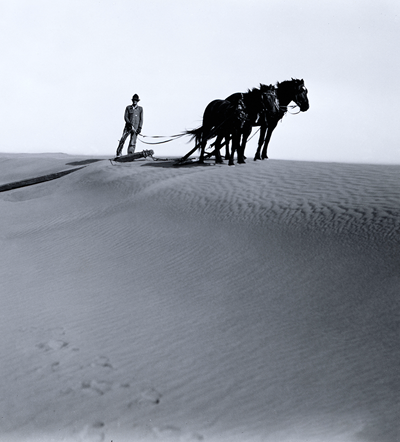 While 2.4 million green jobs were added, as estimated by the Brookings Institute, Jones sees that as a small fraction of what might have been possible with the cooperation of Congress. So often it’s the night sky that captures the attention of people contemplating undiscovered forms of life. Yet stargazers might not always appreciate that however unlikely it is for any of us to learn of alien creatures from far off galaxies in our lifetimes, there is a much better chance for us to find never before seen living things in the oceans here on the planet Earth. So-called intelligent life probably isn’t lurking anywhere in the deep blue sea, except maybe in a ghost story or two, but it’s an accepted estimate within science that microbial diversity in the world’s oceans accounts for what are thought to be millions of unknown species of phytoplankton, including protists, small metazoans, viruses, and bacteria. If anyone intends to study these unknown microbes, though, they better do so before the organisms vanish along with eroding coral reefs and become characters in a ghost story of their own. Warmer and acidified waters linked to human activities are disrupting subsurface ecosystems and turning the mission to study oceanic microorganisms into a race against time. A 2010 report in the journal Nature found that planktonic populations have declined by 40 percent since 1950. Appraising their health and numbers has significance beyond mere curiosity. 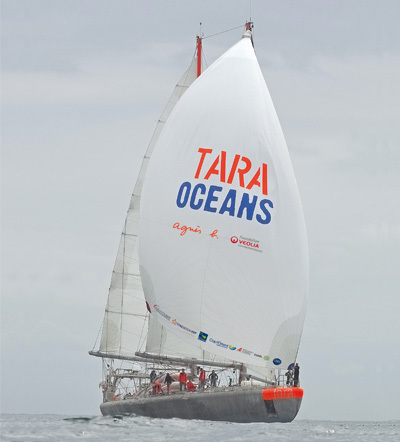 As a food source, pelagic plankton constitute the foundation of the maritime food web. And as emitters of oxygen and as carbon sinks, they play a vital role in regulating the content and temperature of our atmosphere. “The deeper you go, the more good things you learn.” So says the Energy Tomorrow lady in the oil and gas advertisements that have blanketed the airwaves in recent years (except during the aftermath of the BP spill when she went into temporary hiding). The ad campaign, created by an energy trade association called the American Petroleum Institute, is meant to promote the benefits of tapping into domestic resources, citing in particular the spread of jobs. 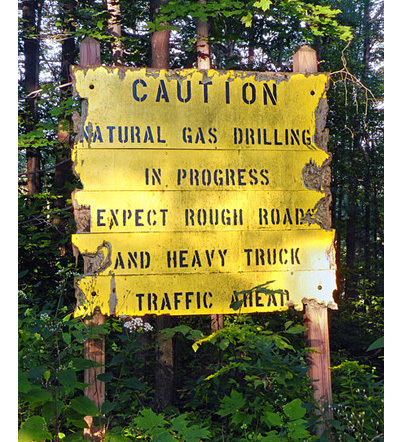 And at the very heart of the campaign lately is the case for natural gas. Listen to the president discuss the issue of gas drilling, and he’s just as optimistic: “The potential for natural gas is enormous,” he declared in an energy policy address in the spring at Georgetown University. After abandoning his administration’s efforts to install a cap and trade pricing system, and following the Democrats’ loss of their majority in the House, natural gas was the common ground on which Obama was willing to stand alongside Republicans. In the same speech, he called on Congress to pass a bill to “achieve the goal of extracting natural gas in a safe, environmentally sound way” and joked that his energy secretary was tinkering with extraction methods in the garage on weekends. With the printing of On the Revolutions in 1543, Copernicus didn’t so much set the world on fire as he did set it spinning. 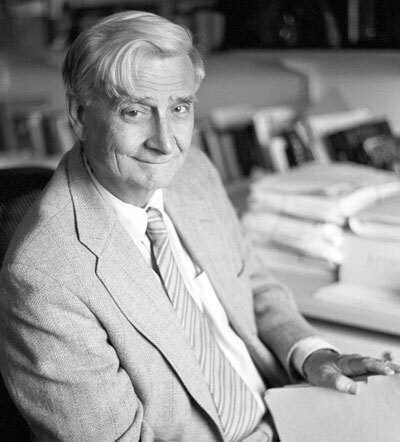 But there were those in his time, not quite ready to receive his pioneering theories about the cosmos, who, had he lived longer, may have wished to see the astronomer himself set ablaze (à la Giordano Bruno). 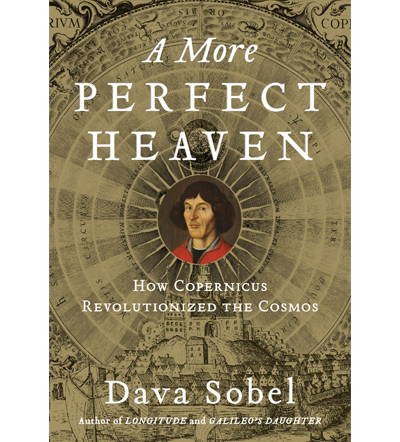 In her new book, A More Perfect Heaven, Dava Sobel tells of the universe-altering ideas that Copernicus put forth and the high stakes that nearly kept him from sharing his life’s work. How many rappers are name-checking Morrissey as an influence and using Smiths song titles for their various outlets? 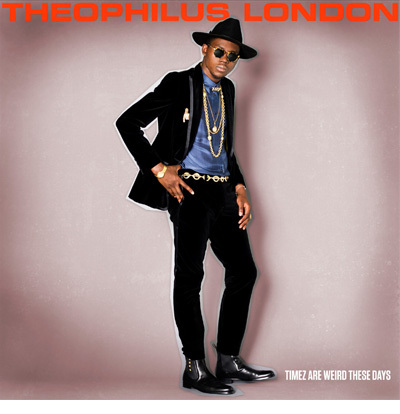 Trinidad-born and Brooklyn-raised, Theophilus London is quite possibly the only one. The twenty-something London, whose debut full-length, Timez Are Weird These Days, dropped in July, is an exemplar for the modern musician. Establishing himself as a persona through social networking and his sense of style long before he released any music, London is creating a blueprint for current artists. London is not all about futuristic approaches. He preceded any original material with two, now-classic mixtapes: This Charming Mixtape (a twist on the the Smiths’ “This Charming Man”) and I Want You. And prior to the release of his EP, Love’s Holiday, he had firm ties to high-end fashion brands such as Cole Haan. Alongside all this, London is maniacally active on his Twitter feed, his Facebook page, his “This Charming Blog” posts, his numerous Tumblr account posts, and his Hypebeast — not repeating the same information on any of those outlets, keeping the material fresh for today’s media-hungry, short attention span audiences.